Kings Tree Care Services Ltd - Garden Services, Tree Surgeon based in Pangbourne, Berkshire. 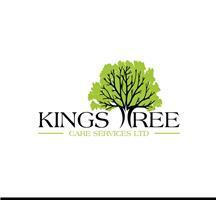 Kings Tree Care Services Ltd is a family run business with 17 years experience as qualified tree surgeons. We have a passion for trees and take pride in what we do. We specialise in all forms of tree management providing reports and free quotations based upon many years of knowledge and experience. We cover Reading, Wokingham, Bracknell, Henley, Marlow, Didcot, Wantage, Newbury, and the surrounding areas in Berkshire.